Saturday, April 13, 2019 we participate in the speed meeting of sports volunteers in Geneva, which takes place at the Ramada Encore, Route des Jeunes 10-12. Do you want to experience the exciting adventure as volunteer at a sporting event? 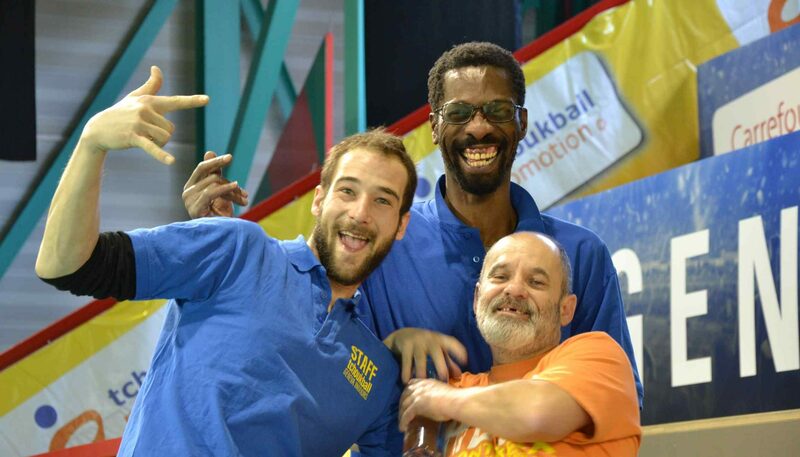 Come and meet us on the stand between 9:30 am and noon to learn more about the team of the Tchoukball Geneva Indoors. We are looking for volunteers in many different sectors like logistics, refreshments, video technique, sound, communication, ceremony animation, news writing, translations and much more. All practical information is available in the information flyer. 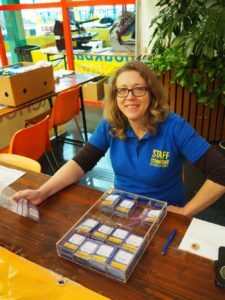 For any questions, don’t hesitate to contact our head of volunteers Sandrine Pfister.